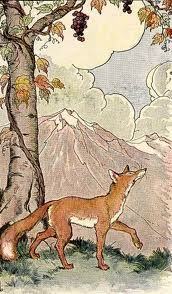 The great classical story teller, Aesop, tells the tale of a hungry fox looking for some food. This reminds me of those fellows who go to bars trying to pick up girls. If a girl rejects them they walk away making some crude comment about how unattractive she was, anyway. It’s easy to despise what you cannot get. This is also the case with mysticism. Many people go into the practice expecting some specific result and when they fail to achieve it, condemn the whole system. The enlightened state is attainable and worthy of attainment but it requires a degree of commitment that many people are not willing to make. Failing with one approach the committed mystic makes adjustments and gets back to work. The grapes of mysticism are not sour but they do require effort to taste. How do you attain this state? You make the effort, continuously, as though your life depended on it. Wake yourself up. Wake yourself up any way you can. 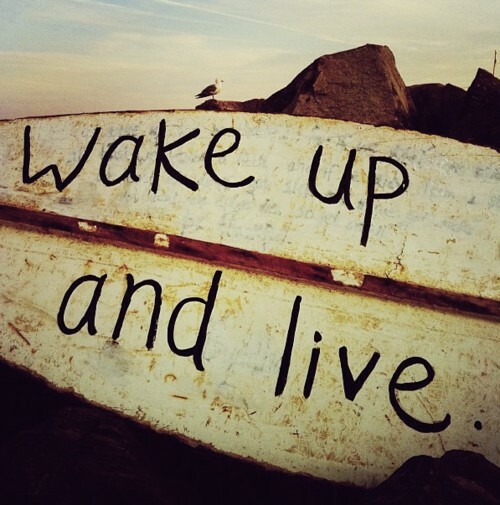 Wake yourself up and then wake up everyone else. Don’t be like the fox; keep working until you succeed in tasting the sweet fruit of the mystic.